Fitbit Alta Fitness Tracker for just $79 shipped! 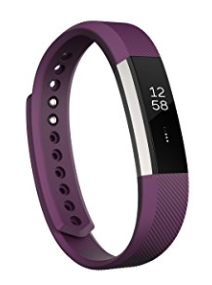 Amazon just dropped the price on this Fitbit Alta Fitness Tracker down to $79 shipped! Looks like the Silver/Plum color in size small is the only one available at this price. « LEGO Disney Princess Elsa’s Market Adventure Building Kit for just $15.25!